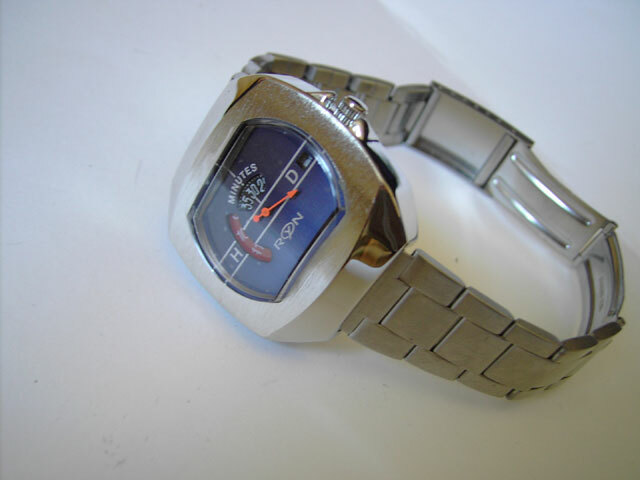 This is a jump hour watch, in the classic silver & blue combo. 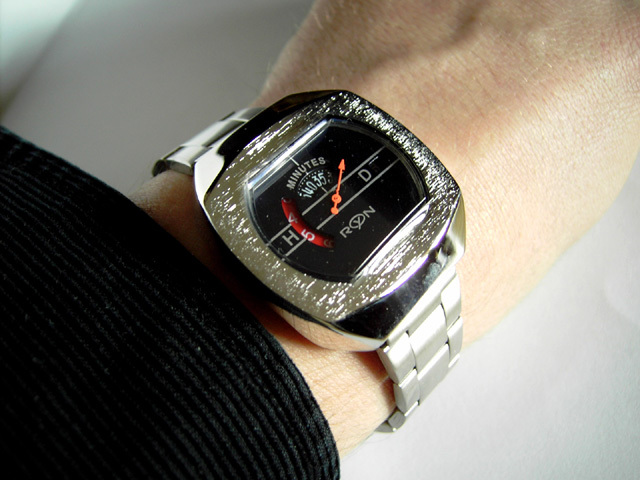 It’s a BIG watch, and is similar to the Sicura watches you’ll see on the more expensive watch pages. It’s a BIG watch, 39mm across x 40mm up and down – but it won’t weigh you down. 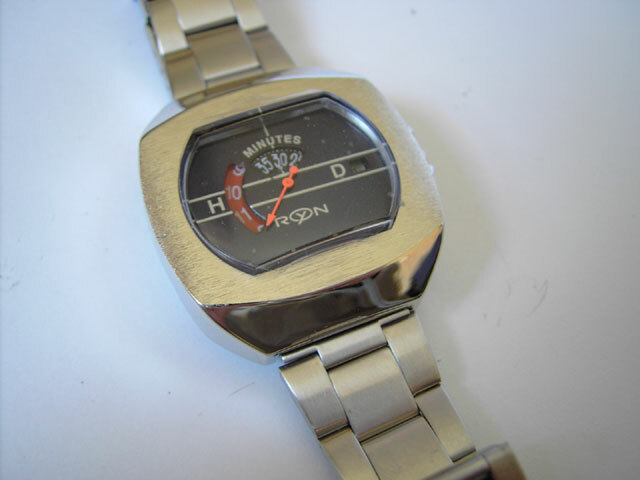 I would like to buy this watch, would you send it to Spain? 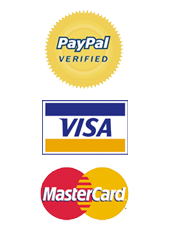 will it be possible to buy this watch and when yes: Total amount incl. delivery to Germany. 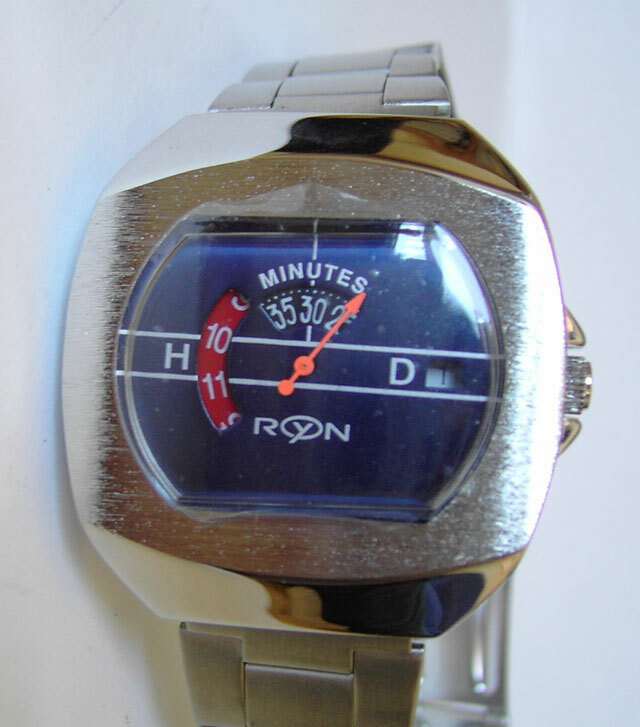 I recently found a distinctively designed RYON women’s watch. Vintage. I know nothing about the RYON brand. Can you tell me anything about the manufacturer or where to look for info? Strangely, there is nothing on the internet.